A talk show program featuring influential leaders in the community. 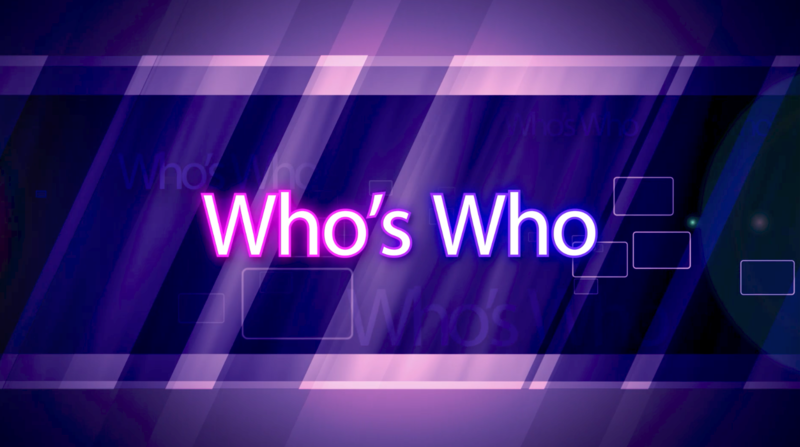 On this episode of Who's Who, HOMTV's Elissa Kedziorek sits down with newly appointed Deputy Director of the Tri-County Regional Planning Commission, Nicole Baumer. Nicole speaks about her career in local and state government and what she has learned along the way that has helped her achieve her goals.